Harry Potter Collar Four Charms: Deathly Hallows, Golden Snitch, Platform 9 3/4 y Time Turner. 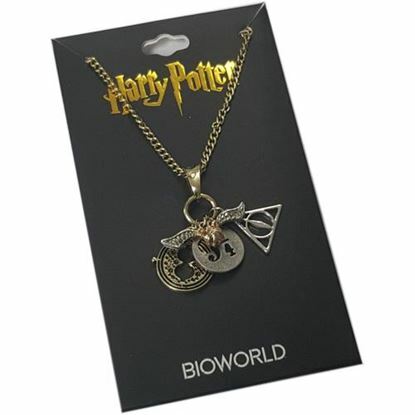 Collar con colgantes Deathly Hallows, Magic Crystal y Platform 9 3/4. Producto oficial. 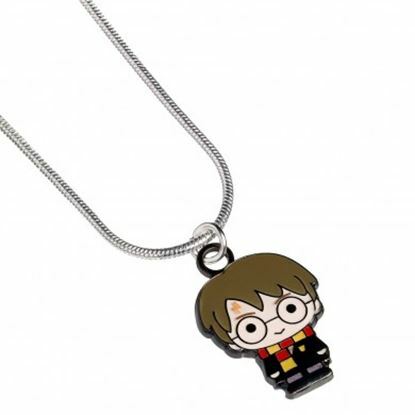 Gargantilla Chibi de Harry Potter. Producto oficial. 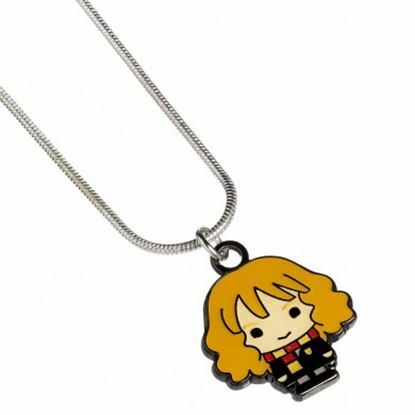 Gargantilla Chibi de Hermione Granger. Producto oficial. 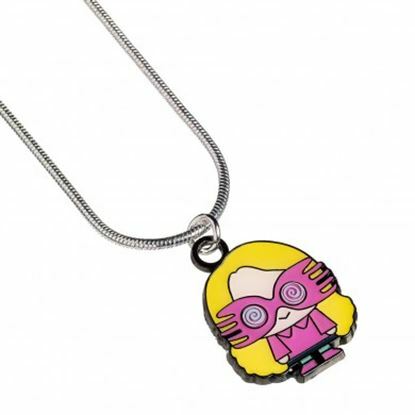 Gargantilla Chibi de Luna Lovegood. Producto oficial.